In today’s world, people want things which can make their life easy and affordable. For instance, when it comes to interior designing, users desire for materials which look stunning yet cost less. Decorative laminates have been designed with the similar objective to make interior decoration affordable and attractive simultaneously. In fact, laminates provide an easy solution to improve the appearance of workplace as well. Why laminate is the new trend? Due to the busy and hectic lifestyle, people want decorative solutions which can provide almost instantaneous results with high-quality products. 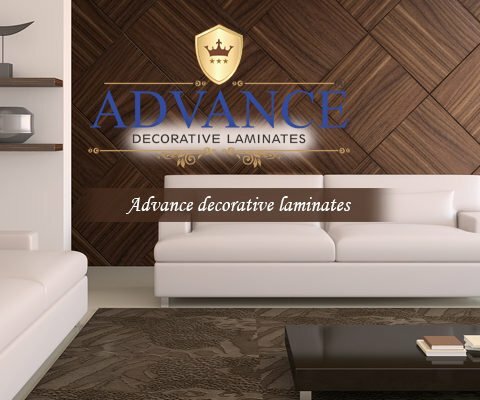 Advance Decorative laminates fit the deal. Makers of laminate sheets enthusiastically provide a wide range of products which are appealing, high in quality and low on budget. Residents of both metro as well as small cities are choosing laminates over other means of interior decoration materials. 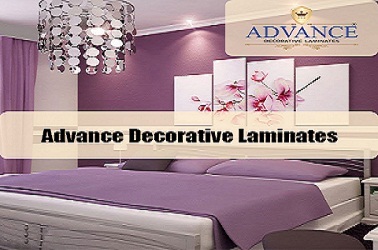 The advance manufacturing process ensures the durability of laminates. As a result, laminates are long lasting, and save money in the long run while creating an impact with their beautiful texture and design. Laminates can successfully withstand heavy foot-traffic and regular wear given that you take care of its maintenance. Residents of big metropolis as well as in small towns find laminates quite useful when it comes to decorating their space. 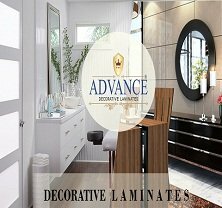 Laminates are available in a vast range of colours, designs, patterns and types to provide complete solution to interior designing. Wooden laminates are most popularly used for decorating residential as well as office spaces. Floor laminates are equally preferred to exude the effect of wooden flooring without increasing the cost of interior designing. 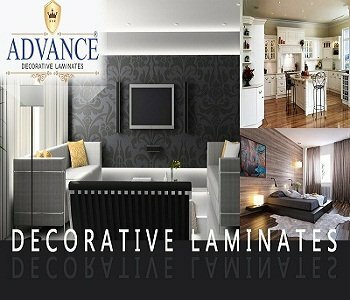 If you have shifted recently to your new flat or planning to shift, but have very little time to get the interior done, then laminates can help you with that. Use laminates to make your house look good without spending enough time and money. They can be applied anywhere – like on walls, floor, cabinets, wardrobe and furniture to enhance the look and feel of your space. On the conclusive note, laminates have transformed the way people used to work on their interiors. Apart from creating multiple interior options, laminates have reduced the time, money and other resources used on interior designing. 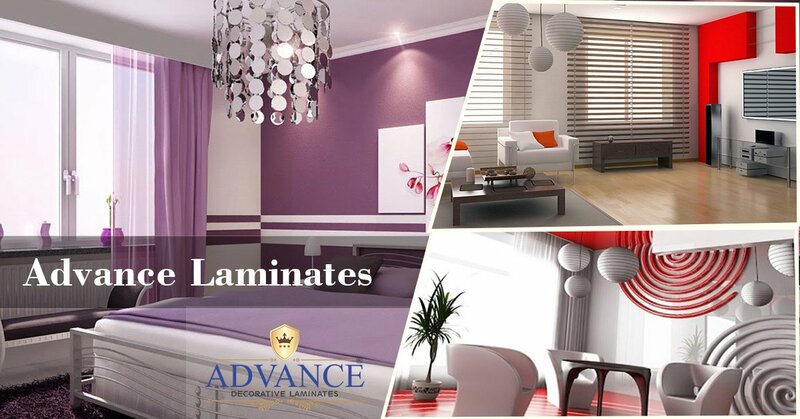 While it is good to change with the changing trend, laminate has ensured that everything is happening for better. 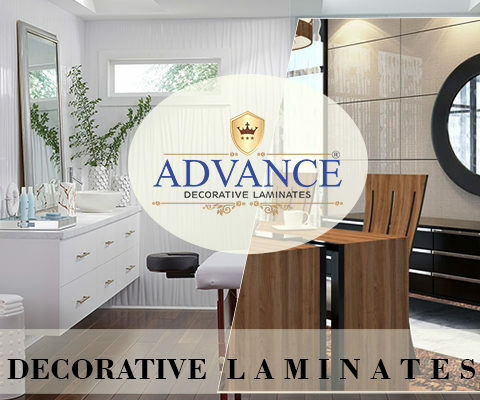 With the manufactures like Advance Decorative Laminates, it has become easier to find high-quality laminates at much reduced prices. 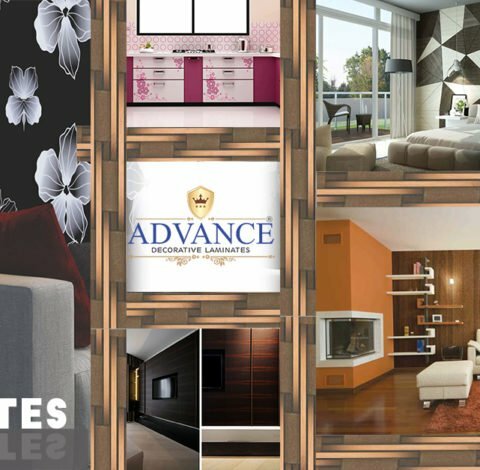 Possessing impressive properties like quality and durability, Advance laminates are ideal for every room of the house.